Affiliate Members be sure to login for Member Pricing! Are you looking to reach practice administrators throughout Florida? The Florida Medical Group Management Association is a one-of-its-kind state organization dedicated to serving the unique needs of practice administrators throughout the state. 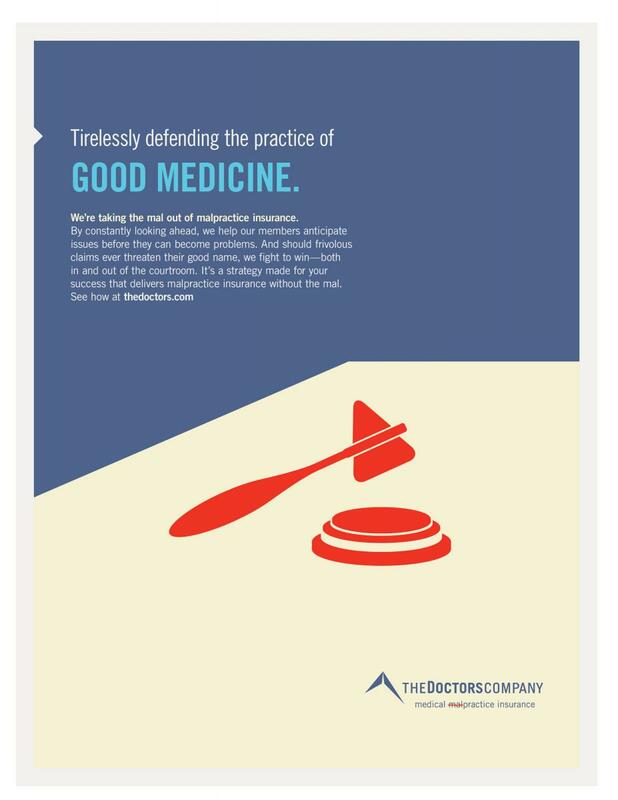 We offer unique opportunities to connect with practices from all over the state with over 500 members exclusively focused in medical practice administration. Make a statement by aligning your company with our organization by becoming an Affiliate Member. 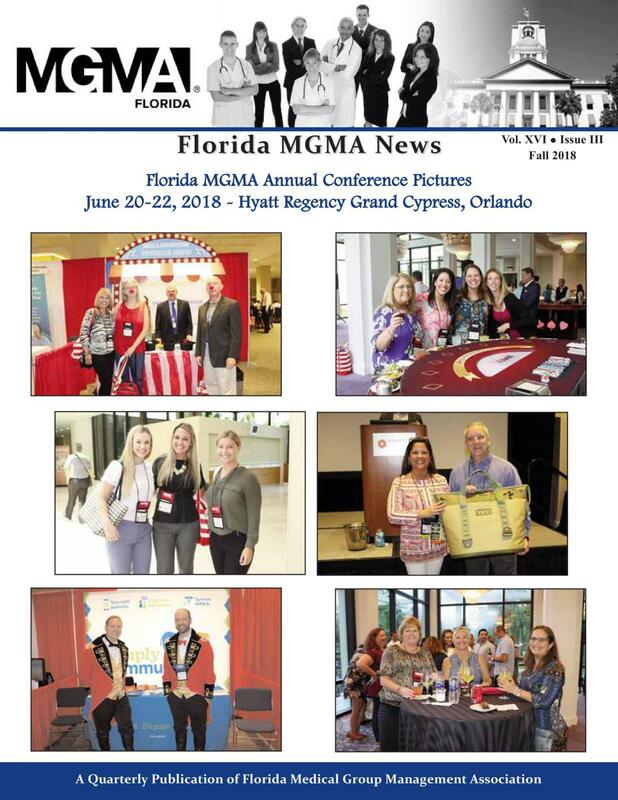 Our Affiliate Members reap the unique membership benefits of networking access, a listing in the Florida MGMA online Business Associate Directory, access to industry news and discounts to exhibit at our events. Being an Affiliate Member in our organization is not just a title; it’s a pathway to success. Our Affiliate Members are given the first opportunity to sign up for conference Exhibit Space. Booth prices are different for our Affiliate Members and non-Members. Join as an Affiliate Member if you are not already involved in this capacity. Florida MGMA recognizes the value and importance of your marketing dollar. We have developed a variety of opportunities with you in mind – our Corporate Sponsorship program as well as our A La Carté offerings. Through sponsorship and exhibit opportunities, Florida MGMA conferences represent your best opportunity to network with practice administrators from throughout Florida. Whether you choose to sponsor an event, highlight your products or services as an exhibitor or both, you will be taking advantage of a tailor-made opportunity to provide you with access to decision makers and quality leaders. Our growing network of industry professionals prefer online, electronic communications for news and information. Once a month, over 700 medical executives within our membership receive Florida Health Check, our industry news and information e-mail. In addition we have opportunites for sponsorship on our Website Sponsorship and advertising our Quarterly Newsletter.